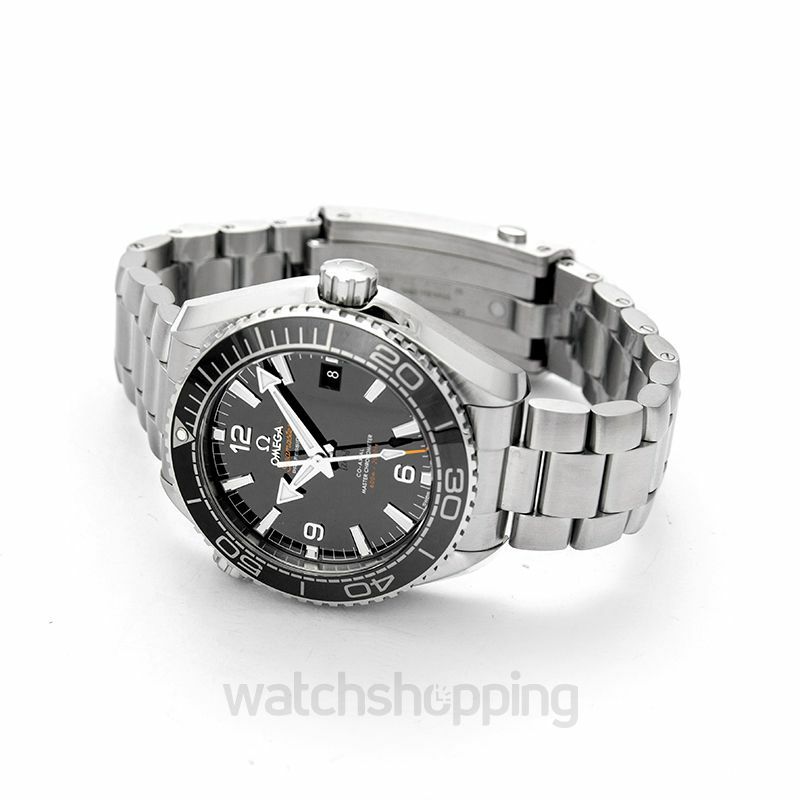 The Omega 215.30.44.21.01.001 is a Seamaster planet ocean 600M category watch. 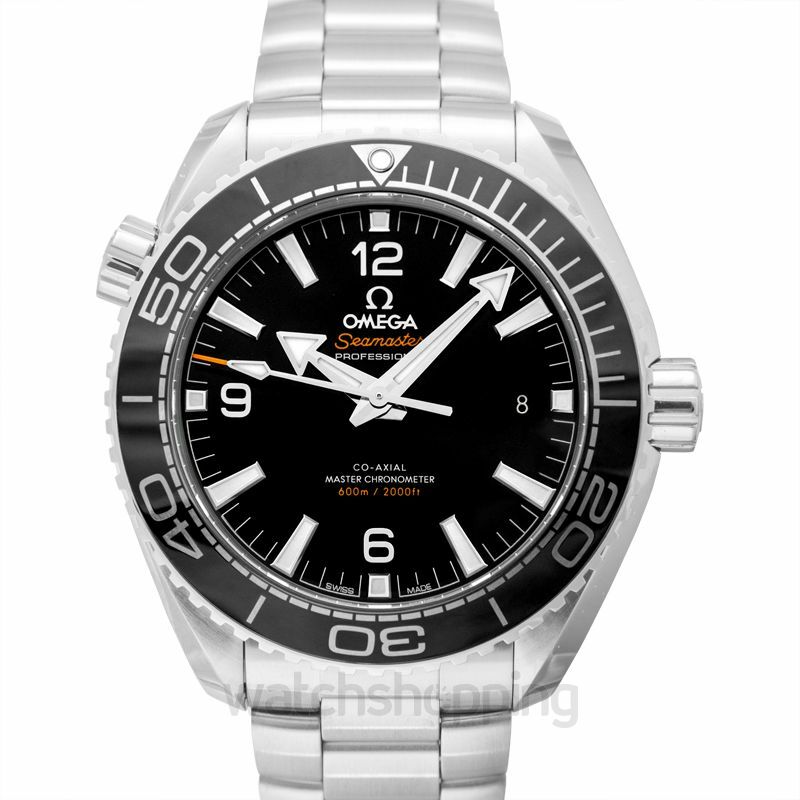 It comes with a black dial that incorporates silver stick index hour markers and Arabic numerals and minute hands. The dial also features a date section for the ease of access. The look is competed by the steel bracelet that enhances the boldness of the design. 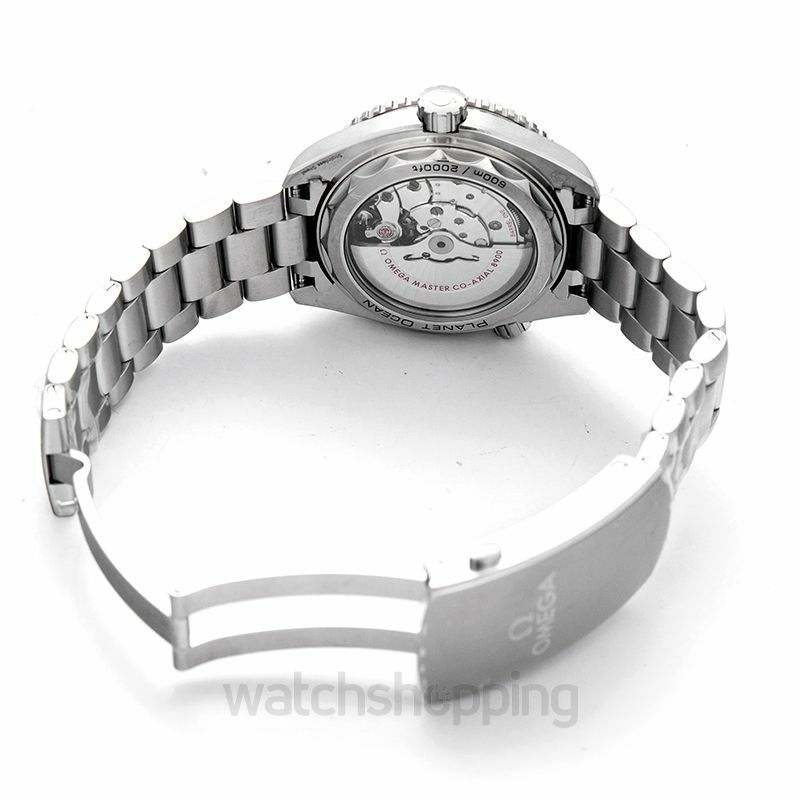 Encasing is provided by the firm polished stainless steel, which also accounts for the durability of the watch. Further protection of the glass is provided by sapphire that resists scratches and reflections. 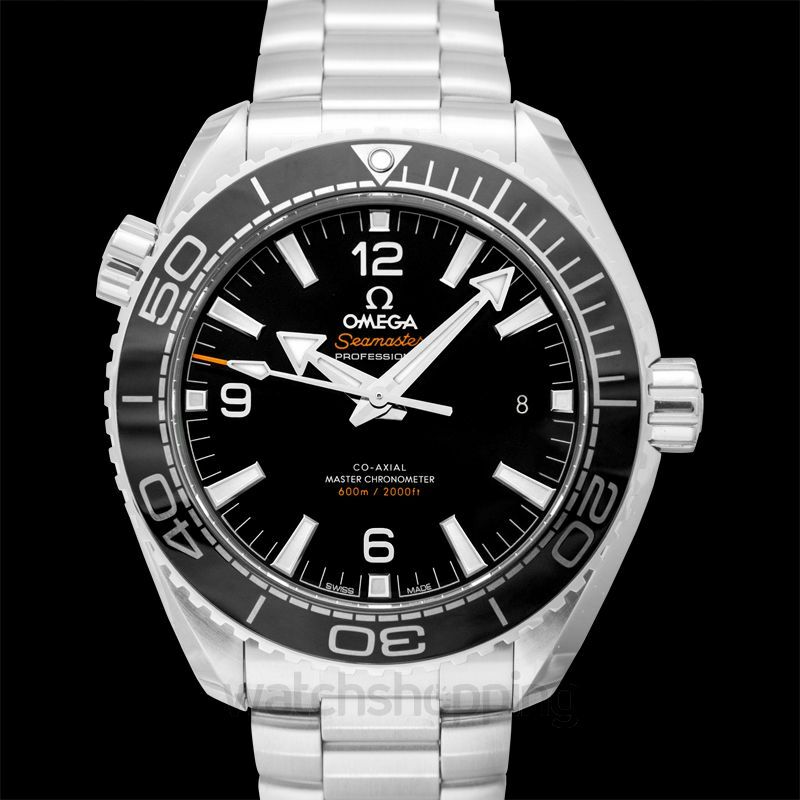 The caliber of this watch is automatic and the reserve lasts up to 60 hours in total.